Privacy on the internet is a major concern in the world wide web globally. You never know your data, searches and your browsing history is tracked by whom. Though incognito mode is a safe way to restore your privacy but still has got loopholes. Through this post, we will show you the Top 10 outstanding search engine for your privacy needs. Your searches are safe here and you can browse tension free with this website without having concerns over your privacy. 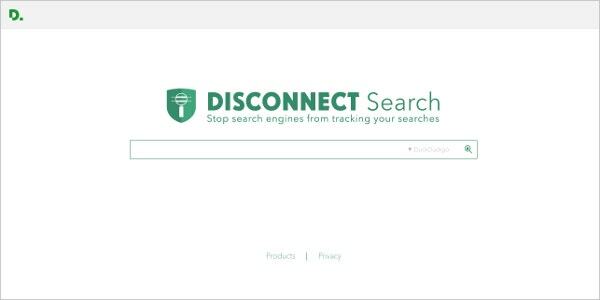 Privatelee Power Search allows the users to get straight from search bar to the search destination. Find a movie, a video, your favourite song or find a picture on Privatelee image search from the search bar. It has got more than 20 power hints to get you to your favourite website directly from the search bar. It is covered with the safety and an easy tool to use. 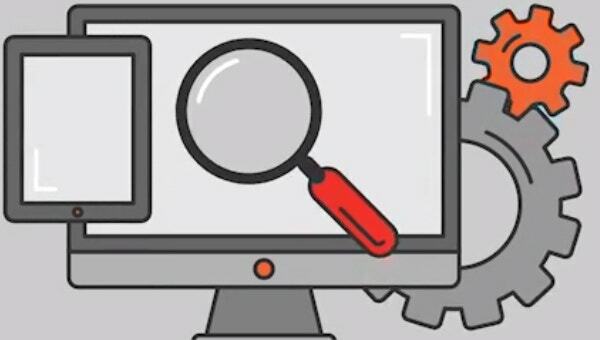 This search engine understands your privacy needs and they don’t collect any personal information from its search engine.They are the people changing the future of search engines. It solves your query with ease and delivers the needs appropriately. They have got everything which covers your security issues. WolframAlpha is a search engine which is computable and it has got the plethora of categories to explore from. Mathematics, linguistics, art and design, engineering, music, materials, earth science, astronomy etc. You name it and they have it. It is more than just a search engine explore the website for all the needs regarding your security issues. 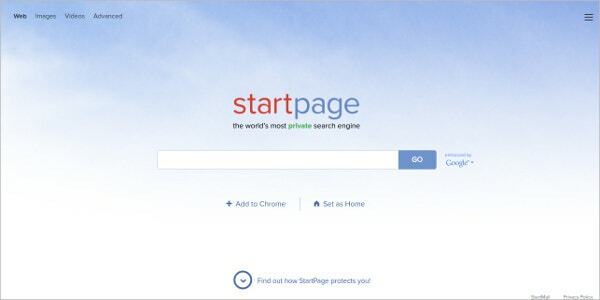 Startpage is said to be ‘the world’s most private search engine’. It is a good tool which protects the search in the website. It helps through the proxy server and protect the users from tracking the IP address. It is powered by Google and it comes with a package of security. No targeted advertisements and convenient to use. Hulbee is a safe search engine founded by Andreas Wiebe. 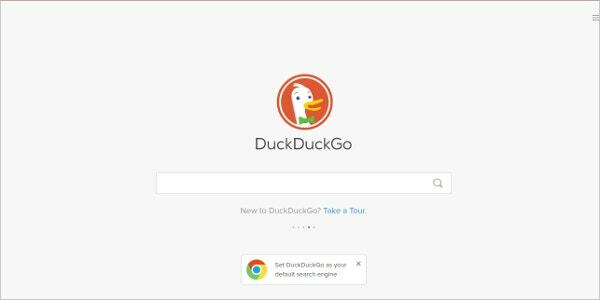 You can set it as a default search engine. They offer the effective search solution to its users. It has a segment of web, videos, translator, music, shopping and images. It is safe to use and never stores any information. Gibiru is another safe search engine and it is powered by the google custom search. It delivers the result fast and in a safe way compared to other search engines. It is uncensored and anonymous search engine. Experience it yourself by clicking on the link. 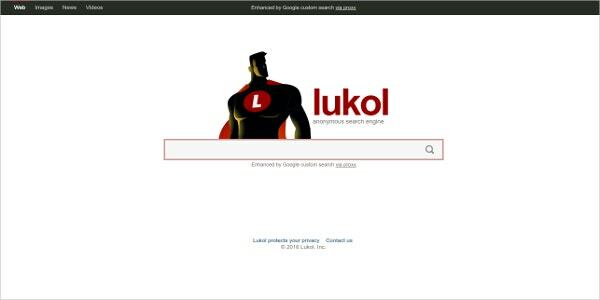 Lukol is a search engine which keeps you anonymous. It uses a proxy server and protects from online frauds that may harm your privacy. It removes the traceable entities of your data and gives safeguard your searches. Hit the website to know its worth. 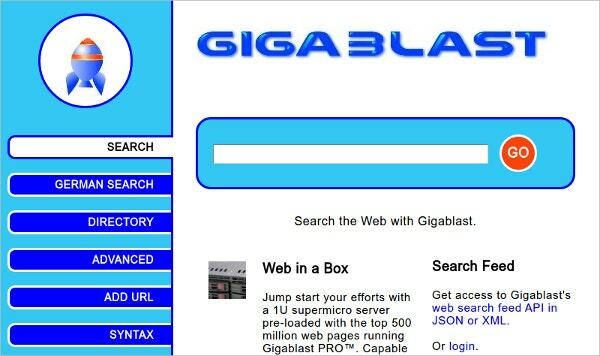 Gigablast is the only open source web search engine. It is loaded with features and protects the users from privacy issues. It provides real-time information on safety at utmost concerns. All your searches and identity with this website are safe. These were the top 10 outstanding search engine for your privacy needs. You can use them to be secured with your searches and data searched online. Bookmark them and keep everything safe without any difficulties.